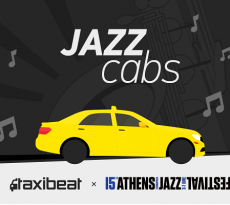 On the occasion of the five years of operation of Taxibeat Nikos Drandakis, founder and CEO of the popular taxi hailing service in Athens and Lima, Peru, presented new services and the company’s vision for the coming years in an event in Athens. 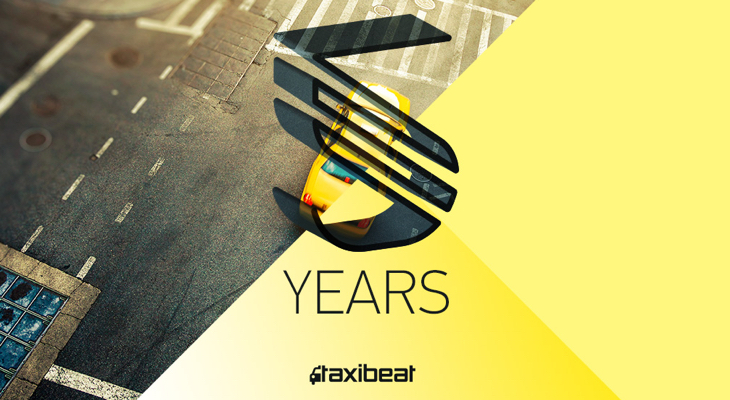 After five years of operation, the first Taxibeat route took place in May 2011, we can say with certainty that technology can transform a traditional transportation industry for the benefit of many people: Taxi professionals offer upgraded services, earning from additional routes and customers can find taxis quickly and safely from their smartphones. 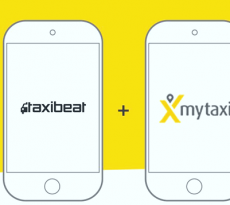 Currently Taxibeat operates in Athens, Greece, and in Lima, Peru, it has 800,000 registered users and 15,000 drivers, 11 000 in Lima and 4,000 in Athens. The company is profitable, mainly from its operations in Peru, and has a strong team of over 80 people which is growing almost every month, while 62% of employees are women in management level. Lima is a huge unregulated market with 200,000 taxis with limited transport network which automatically makes it a big opportunity. It seems that the competition, mainly from Easy Taxi, has tough times against Taxibeat which continue to expand in Peru. The Taxibeat will expand to two more cities in Peru, Arequipa and the capital of the Inca Empire, Cusco. Also expected to arrive in Thessaloniki but in another town abroad, probably in Latin America. New improved application-App on all platforms. Apart from aesthetic changes the new version will add the destination address information. 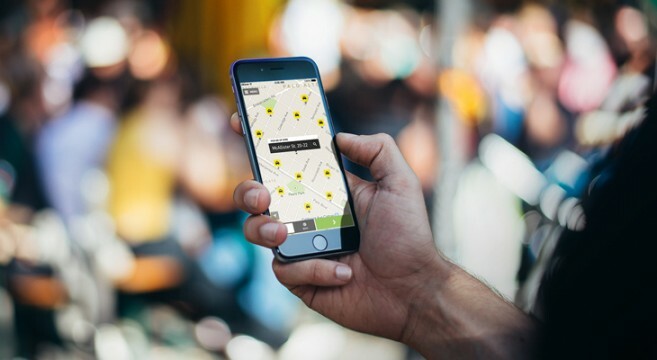 In this way there will be cost prediction and the data collected will help Taxibeat in the future to offer personalized and automated transport suggestions to customers. Taxi at the touch of a button. A special device with a display and an Internet connection and a button will call a taxi without the need to access the App or the Web. The device will be offered free to businesses such as hotels, restaurants, clubs, etc. which from next June will be able to have a taxi stand outside their door by pressing a button, releasing time from their employees. Taxibeat Events. Event organizers can book and prepay a certain taxi rides through special codes to serve their audience. Taxibeat Boxi. The service carries parcels all over Athens metro area in half an hour with small cost related to courier services. The service is covered by taxis and motorcycles and its designed to offer flexibility and time and money savings especially for small businesses and professionals. Car Pooling. It will presented in Peru first due to regulatory restrictions in Greece. If the user wants can share the ride with someone else, reducing in this way the amount each passenger pays, but combined the driver will earn more than a single passenger. Its a win win situation.